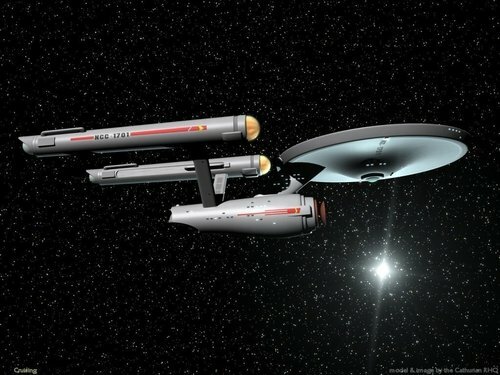 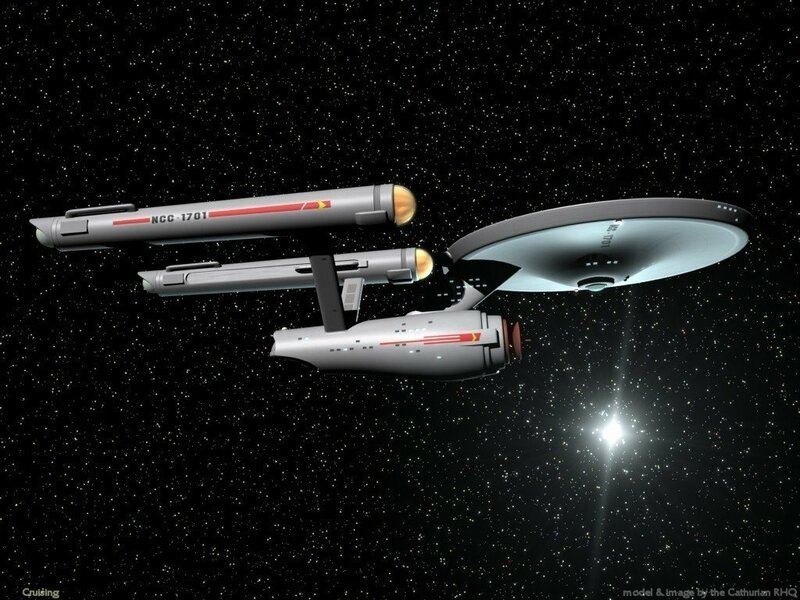 Enterprise. . HD Wallpaper and background images in the star trek series original club tagged: tos star trek ships.